Need a Bathroom Renovation in Sydney’s North Shore? Our highly skilled bathroom renovators have renovated countless bathrooms in Sydney’s North Shore. We understand the look and feel of houses in this area and can produce a renovation that suits the style of this region. The North Shore region of Sydney is quite unique being separated from the south by the Sydney Harbour Bridge. There has often been rivalry between the north and south, as with any other destination in the word separated by a bridge. However this has only helped create the identity of the North Shore. A certain character that is seen and experienced in the design of houses in this region can also be reflected in bathroom design and style. Rest assured that our expert bathroom renovators have great experience with working on North Shore bathroom renovations. When you contact us you will be getting high quality service without the ridiculously high price tag. While we are not the cheapest guys in town we pride ourselves on delivering quality workmanship, and great service at very competitive rates. You may find someone cheaper than us however they are most likely providing cheap workmanship and using low quality materials. Choosing this option will only produce poor results. We on the other hand believe in quality materials and detailed work. 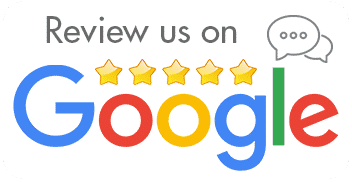 We know that by making you another satisfied customer may gain more referral work from you showing your new bathroom to your friends and family. When you are ready for the finest bathroom renovation for your North Shore home or rental property contact us to arrange a hassle free quote. While we can provide estimates over the phone a site inspection will always result in the most accurate quote. We look forward to transforming you north shore bathroom into a modern and stylish masterpiece! 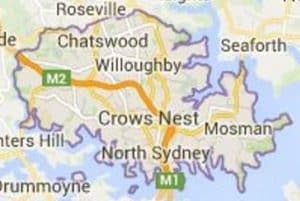 We also work in other areas of Sydney too. Here are our Service Areas.